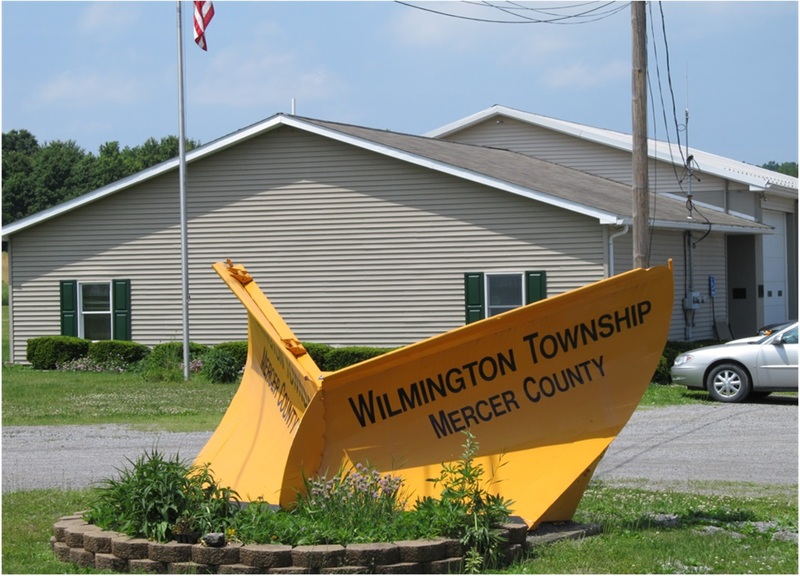 Wilmington Township Mercer County was formed in 1846 and is located at the South end of Mercer County bordering on the Borough of New Wilmington in Lawrence County. Currently, the Township has a population of 1415 as of the last U.S. Census. Assessed valuation of the land within the Township is $14,492,500 with millage set at 4.67. This allows for a value of $67,680 in property taxes for the township annually. An additional millage of .80 has been set for fire protection. 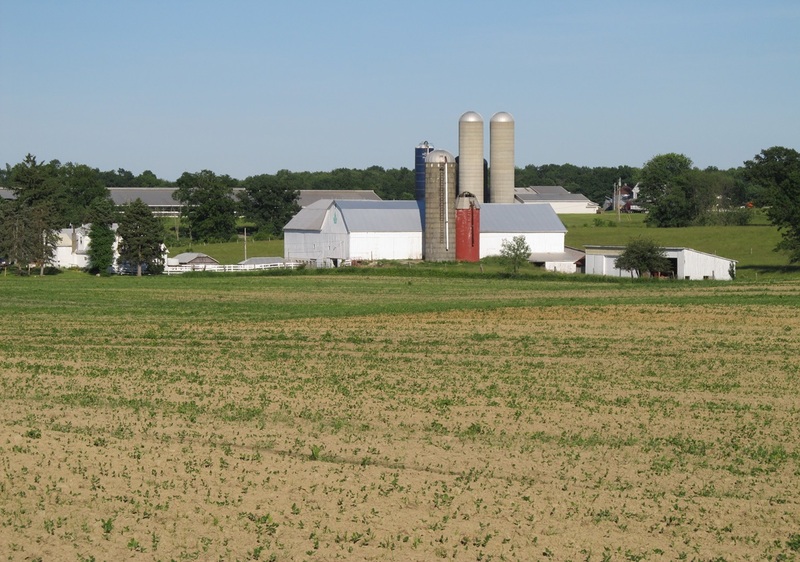 Wilmington Township has 17.3 miles of road that are maintained by all part-time staff. A small area bordering the Borough of New Wilmington is serviced with public water and sewers. The Township is mainly an agricultural community with a small portion zoned Industrial/Business and Multifamily Residential. Throughout the Township, horse drawn buggies can be found sharing the roadways with vehicles. Part of Wilmington Township’s charm is the simple life of the Amish community. The beauty throughout the township can be seen in its farms, small streams, and countryside views. The Wilmington Township Board of Supervisors meets the second Wednesday each month at 7:30 p.m. at the township building. The Civic League is proud to announce that it has purchased a membership for all residents of Wilmington Township Mercer County. Simply go to the Mercer Area Library to get signed up! To obtain a library card, come to the library with 1 form of photo identification (driver’s license, etc) OR 2 forms of non-photo identification (checkbook, utility bill, etc.) that has your current residential address. Library cards are free to adults and children (first grade and up) who are residents of Wilmington Township Mercer County. This is a $20 savings per family. Patrons with a library card from another library in Pennsylvania with an Access Pennsylvania sticker are also eligible for a free card (card valid for 1 year). Reward Yourself with a Purpose Driven Life….Volunteer! With busy lives, it can be hard to find time to volunteer. However, the benefits of volunteering are enormous to you, your family, and your community. Volunteering allows you to connect to your community and make it a better place. You will learn a lot and it should be interesting. The Township is looking to fill vacant position on the Planning Commission. As an alternate member of the Planning Commission, your duty is to determine how to balance the public good with private rights and interests. Being a good listener is important. You would work together as a team with fellow members and other township officials and staff. You will have to attend public meetings and be fair and civil to all involved. Decisions will be made based on the Township ordinances. The meetings are once a month based on applications for land development or other legislative requests from the Supervisors. Alternate members only need to attend meetings if other members cannot attend and a quorum cannot be met. Planning Commission members receive compensation for their meetings. If this position appeals to you, please contact the township office. If you would like to make out your form prior to coming in to purchase the licenses, you can obtain a copy of the form by clicking on Documents/Applications on the left toolbar. Wilmington Township collects $0.50 for each dog license sold through the office.